Lexi Sobado is a young woman with a special gift: She's psychic. But even knowing things others don't, Lexi's unable to avoid genuine danger when a stalker focuses his evil on her. As the situation escalates, she must navigate through a sinister web of fear and danger to stay alive. Iniquus is an elite, top secret group run by some of America's most formidable retired special forces operators. Their jobs include intelligence gathering, hostage recovery, and taking on black-ops assignments when the US government needs plausible deniability. One of their newest intelligence hires is Lexi Sobado, code named Lynx. 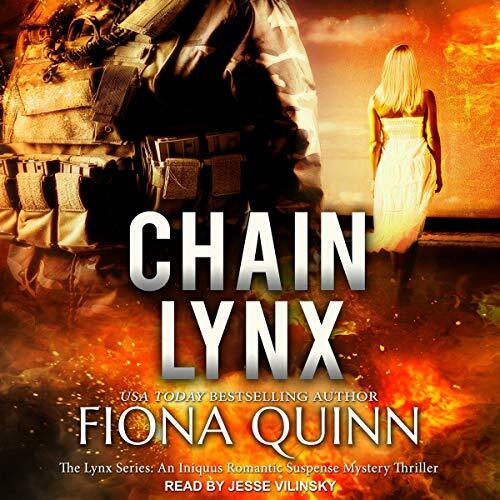 While Lynx tries to make a name for herself as a the only female operative on the team, a new neighbor moves into her neighborhood - their pasts are dangerously linked together. Lynx becomes a pawn in a deadly international game. Lexi Sobado and her mentor Spyder McGraw work as a covert team to thwart the four-headed monster they've code-named the Hydra. No one - not Lexi's teammates, not her fiance, Striker Rheas, not even Command itself - knows about their mission. They fear a mole lurks among them, but the truth may be even more sinister. In trying to protect the government, the US military might have created the weapon that ultimately destroys America. 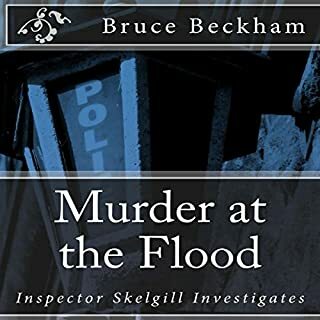 When latter-day lothario and expert kayaker Roger Alcock disappears on the night of the "Great Cockermouth Flood", his attractive wife Maeve takes 24 hours longer than might reasonably be expected to notify the authorities. When Roger’s corpse washes up on the Solway coast, a postmortem suggests his death could legitimately be classified as misadventure. Maverick British DI Skelgill, detects a sinister undercurrent that pervades the tightly knit community in which Roger Alcock moved. As the floodwater recedes, reasons surface why Roger’s erstwhile associates might celebrate his demise. 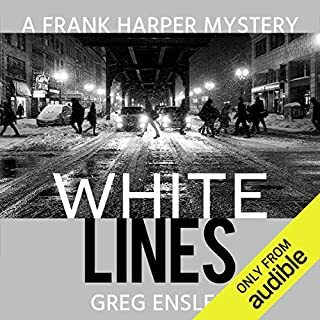 Ex-cop Frank Harper is battling his addictions and wondering if his missteps in a recent case caused the horrific death of an innocent family. Meanwhile, a Dayton drug task force is struggling to contain hostile street gangs engaged in a surging drug trade that is spinning out of control. 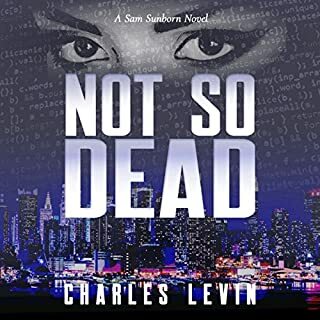 When Frank steps in to investigate the family's deaths, can he avoid a desperate standoff between warring factions that may cost him his life? Follow Sam Sunborn as he teams up with a real Einstein to give birth to an invention that could change the lives of everyone on the planet forever. Sam wants to help people through his invention, but lands up having to defend it and his family from the Leopard, a driven and demented terrorist, whose mission is to rein chaos and destruction on the Western World. Using the latest technology and a battle of wills and wits, Sunborn and the Leopard engage in an epic global clash. What disasters befall the innocent in the Leopard's wake? Found in the debris of the plane wreck barely alive, Lexi is finally home. But home doesn't mean safe. Someone powerful, connected, and willing to kill is after her. Lexi Sobado, code name Lynx, is the young, puzzling prodigy with a psychic gift working for Iniquus. Her job is to support American security and safety as she hunts through intelligence pieces in order to stop our enemies. This time, solving the puzzle means saving her own life. Rival group Omega has been contracted to bring her in dead or alive. Alive would mean rendition and interrogation. Already broken from her Honduran imprisonment and escape, Lynx recovers in hiding while she works through the case. She is not alone; Strike Force is in full protective mode, along with her Dobermans, Beetle and Bella. 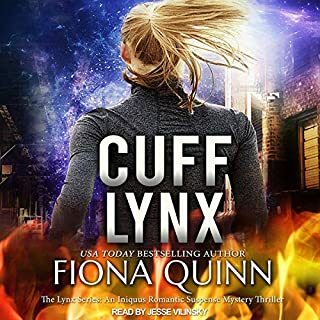 Strike Force Commander Striker Rheas has won Lynx's heart, but in her world, can there be such a thing as happily ever after? 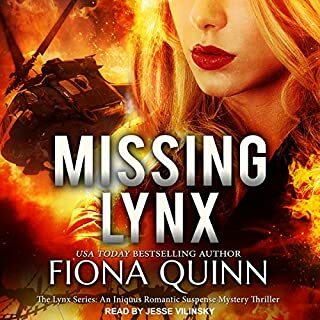 Right now, Lynx's focus is fixed on the dark enemy, threatening not only her and Iniquus, but American defense and safety. 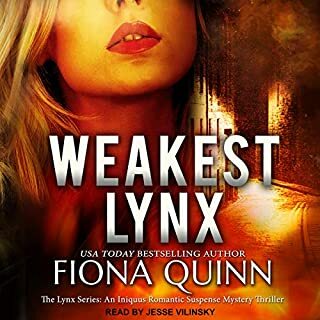 Lives are on the line; can Lynx find the puppet master in time? I still feel Lexi is way over powered as a hero. The book is very good. I am glad she dropped the love triangle angle with Gator, because I don't see it going anywhere. Lexi and Striker can fill the book with their own conflicts. I waited so long for this to be available. one of my favorite series. I absolutely love lynx and her men.